The Bridal Premiere is the Place to Be for Brides to Be. The Bridal Premiere Show offers a fun-day filled with ideas, expert advice, and plenty of prizes for the lucky bride-to-be and her groom! 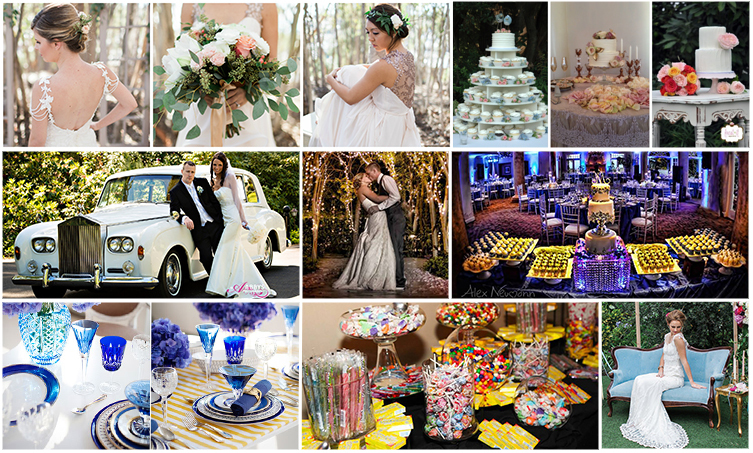 Visit with over 90 wedding professionals, enjoy the latest fashions, and sample tasty treats from caterers & bakeries! 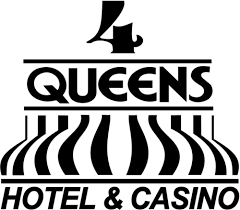 Dance to hip DJs, pose for photographers, be snapped at the photo booth, and win great prizes through fun casino play. 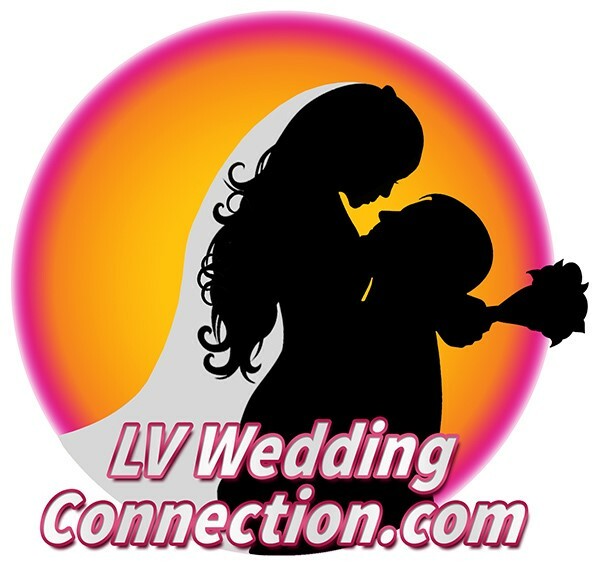 Grand Prize Drawing: $1000 Shopping Spree, courtesy of Bridal Premiere! 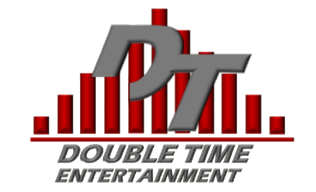 Complete DJ services, courtesy of Doubletime Entertainment. Must be present to win, must be a bride, must have a wedding date. Now in its 35th year, the Premiere is a taste of tradition, and one of the oldest and finest bridal shows in So. California. 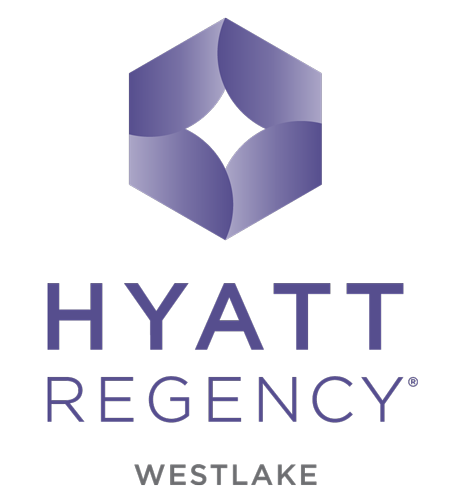 Hyatt Regency Westlake 880 S. Westlake Blvd.